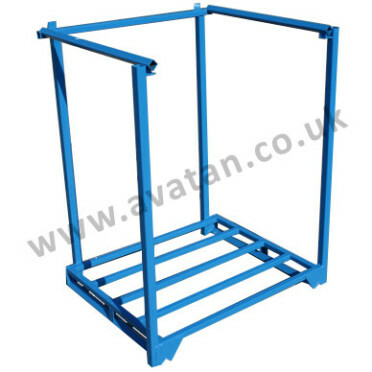 Avatan offer an extensive fleet of Postracks and Stakracks available for immediate long or short term hire. 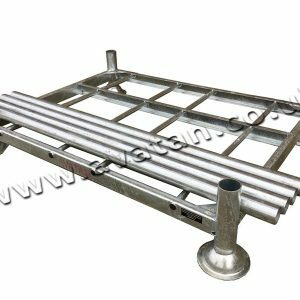 Designed principally to store palletised goods, but also suitable for rolled materials, carpets, extrusions, etc., we carry stocks of three different styles of standard rigid and collapsible Postracks. 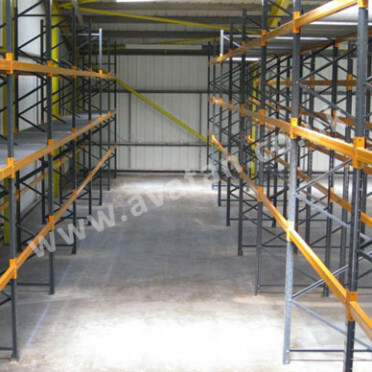 Demountable Postracks and nestable Stakracks may be transported economically throughout the country and are available to accommodate short term seasonal peaks or for longer term rental periods. 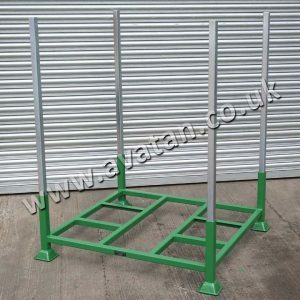 Avatan will consider the supply on hire of other Postracks or Racking products taking into account the individual merits of each enquiry. 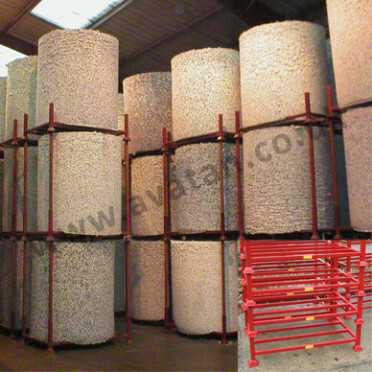 Please ask for further details.